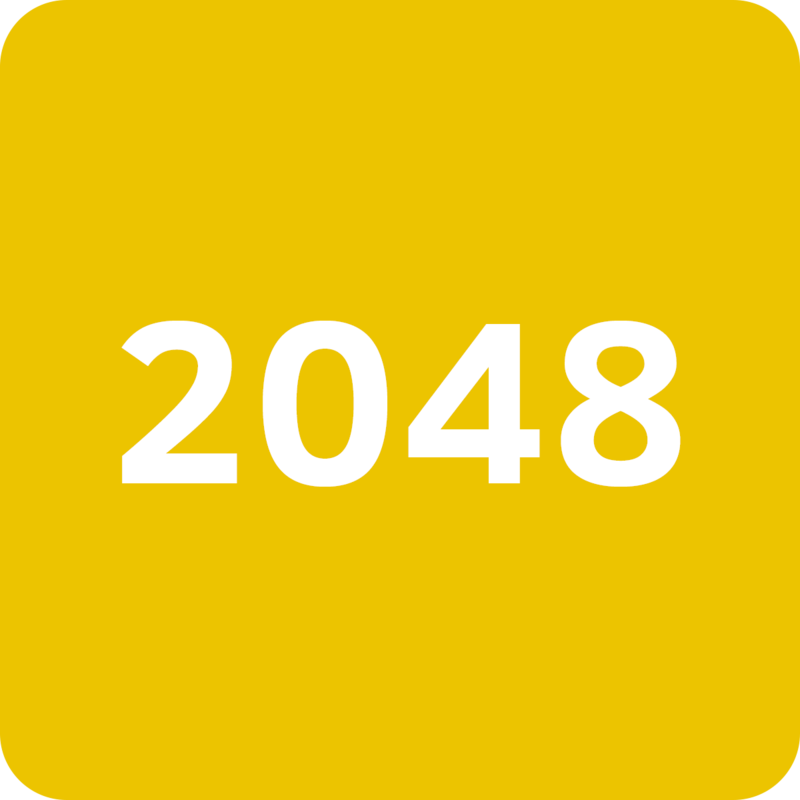 2048 is classified as a puzzle game developed in March 2014 and caught eyes of the players just like which flappy bird did.Here I am going to provide the Download file of the game 2048 for android, windows PC and java mobiles like nokia. Tips and tricks: To complete this game play slowly and keep big numbers at corners. The main Oblective of the game is to slide the numbered tiles to get the number 2048. The EASIER it looks the more TOUGH it is. Many websites offers 2048 tips and tricks but many users fail. 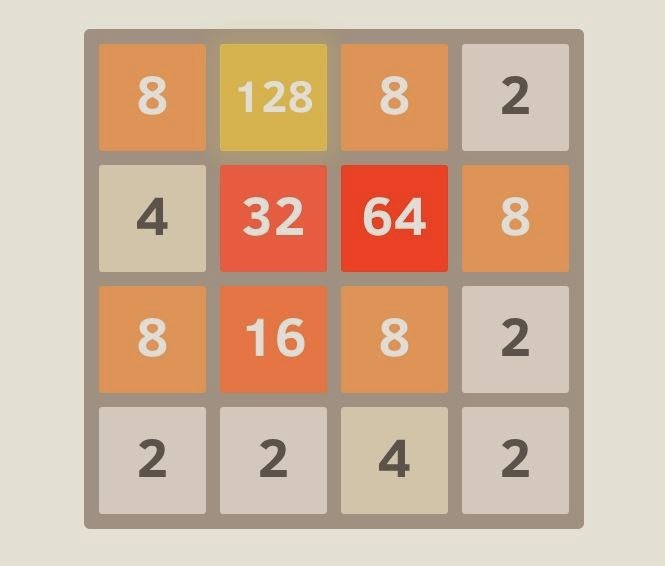 This is a logical game in which you have to prepare a strategy to get the number 2048. The game is an open source code hence it has many other similar apps. But i am providing you the original.